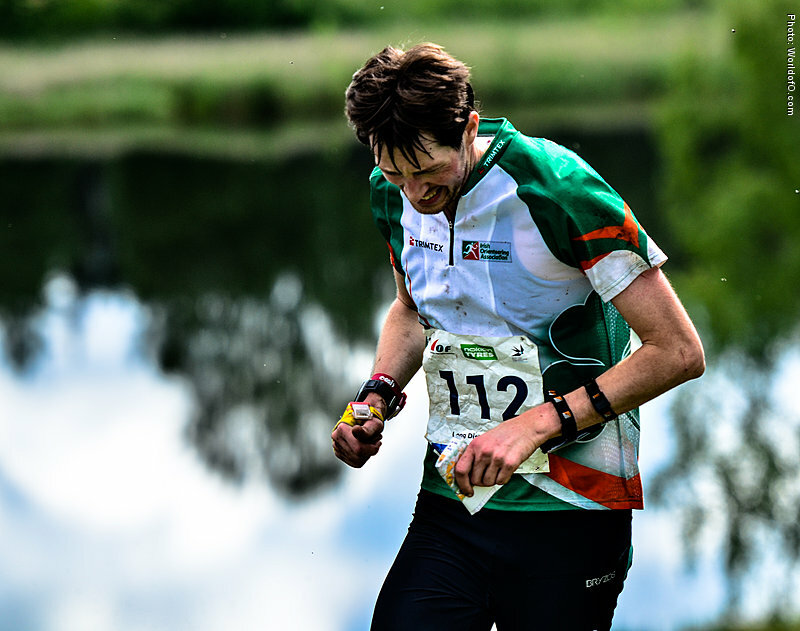 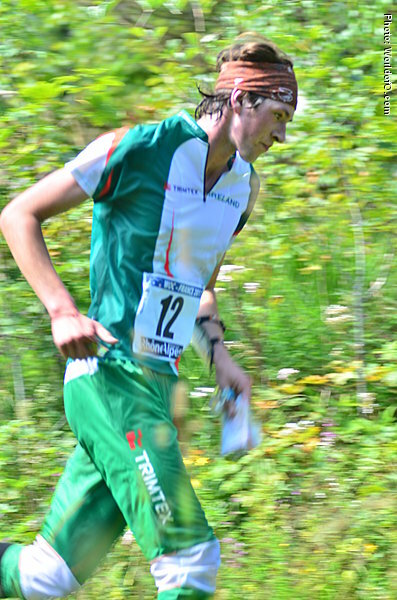 Experience at a number of large international events, first running JWOC as a second year M18 and running a further 2 events. 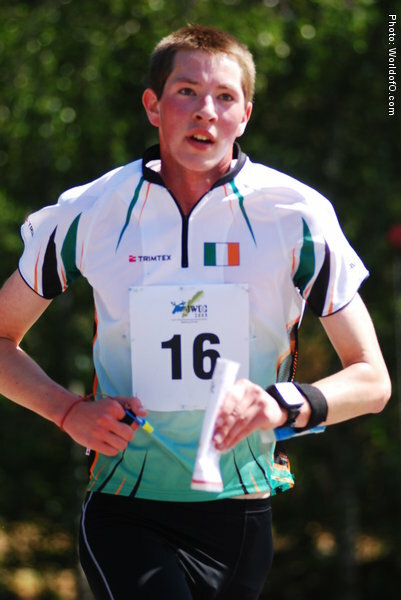 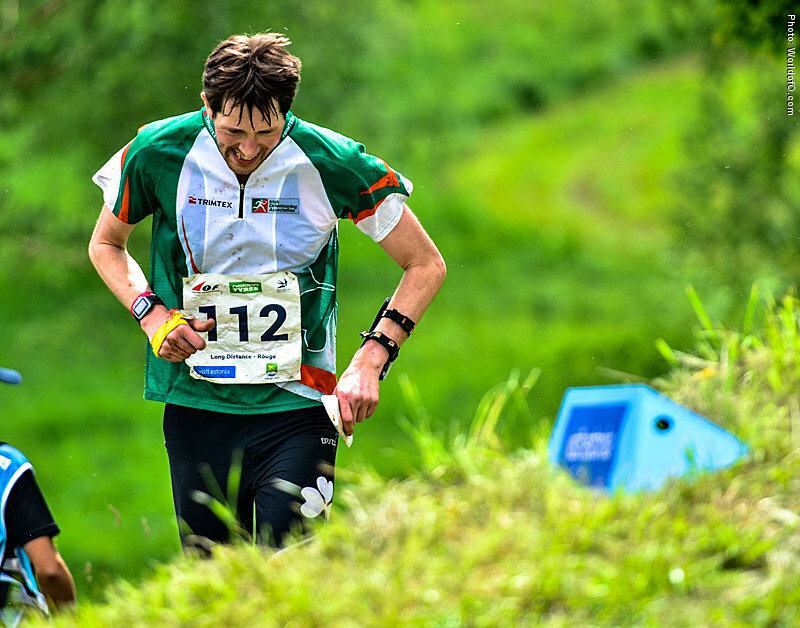 First ran WOC in his last year as a junior and 2017 will be his 5th time representing Ireland at WOC. 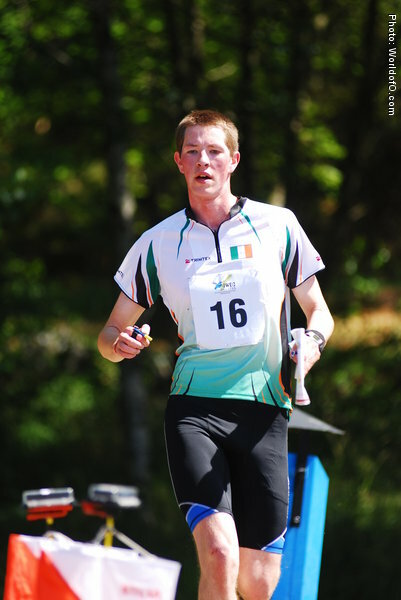 2017 will however be the first year he runs more than one discipline, competing in the Long and Relay. 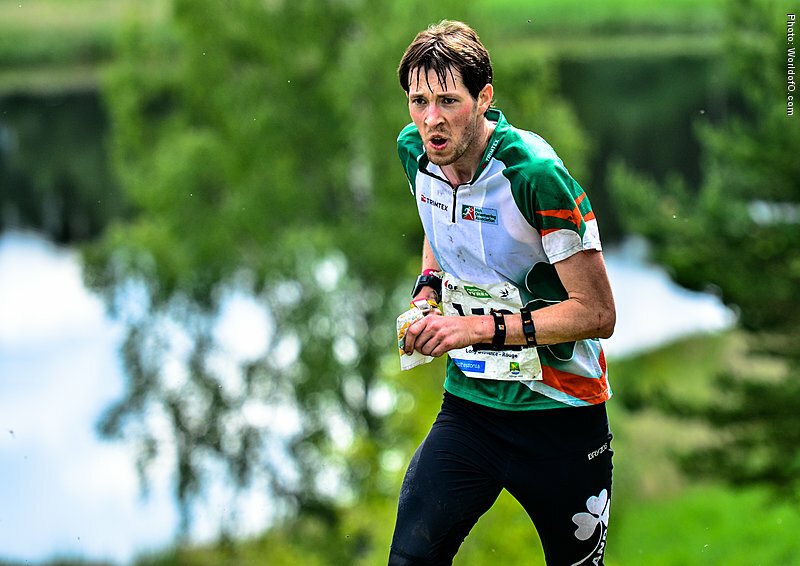 In his day to day life, Ruairi felt further improvements were limited in his home in Dublin and he decided to move to Sweden in 2016 for the second time in his life in order to achieve top results in the coming years. 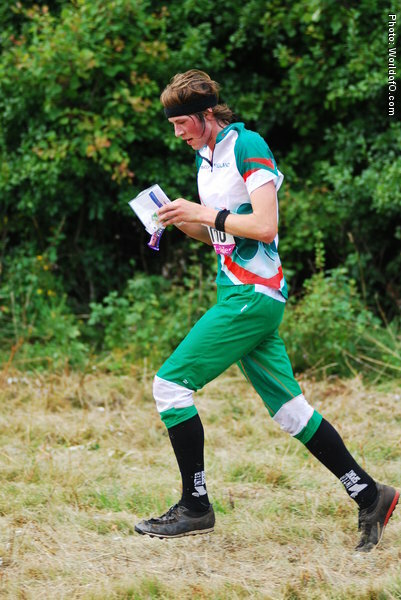 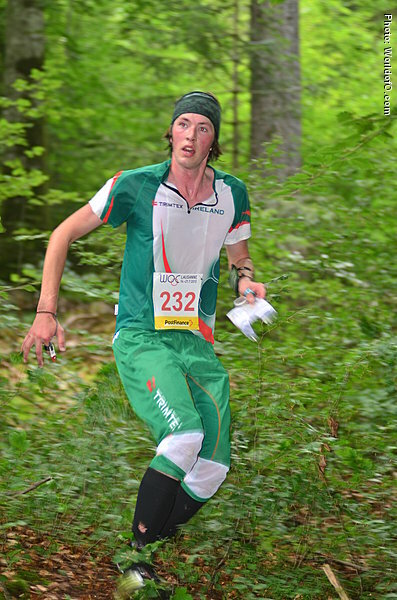 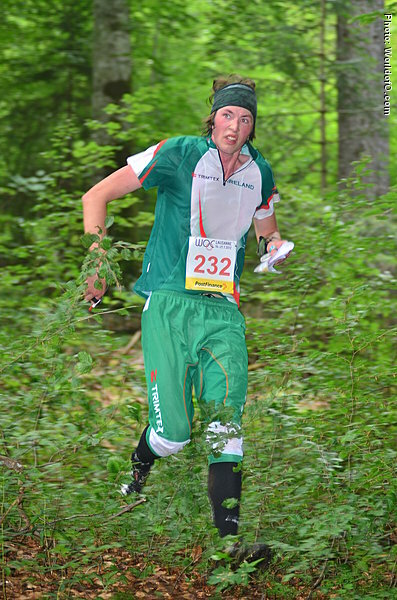 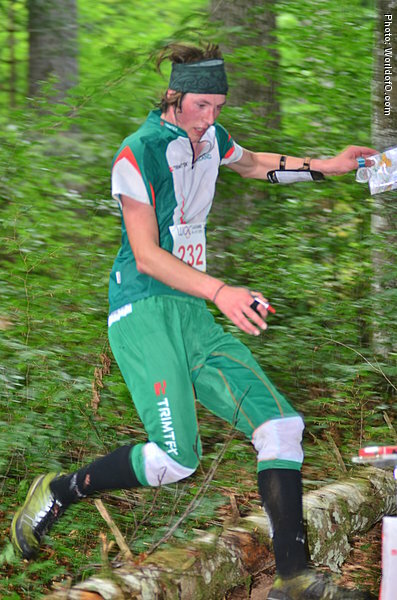 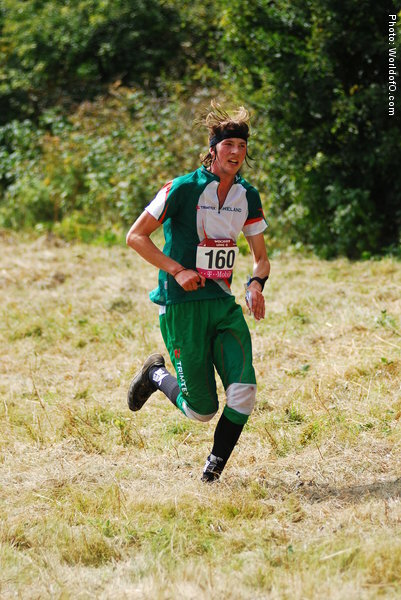 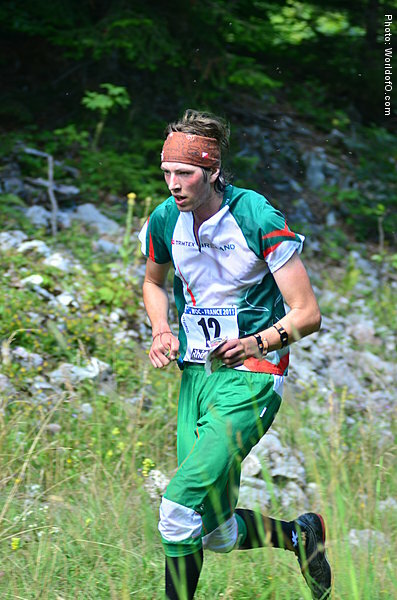 This winter was a learning experience training with some of the top orienteers in Sweden that he hopes will continue to induce improvements over the next number of years. 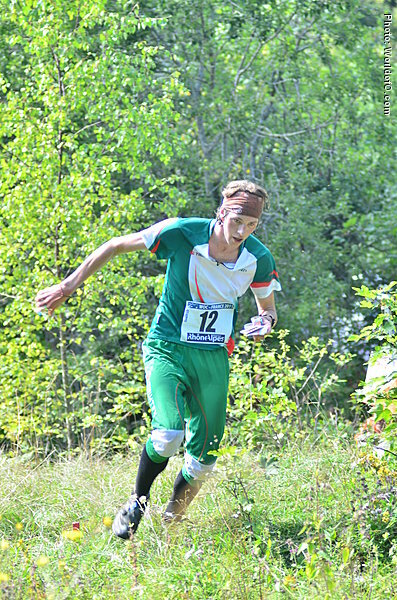 Ruairí Short (4 times) Ruairi Short (32 times) .